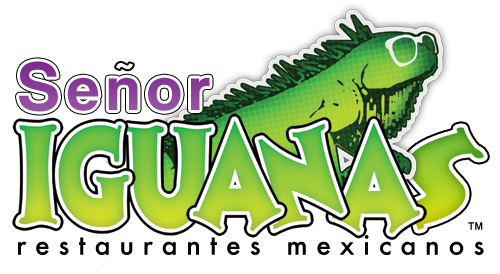 The “original Iguana” has hit the 7-year mark and so we’re throwing a FIESTA! 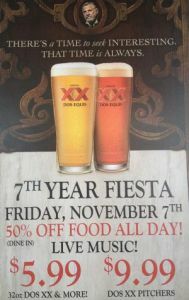 Join us all day in Clarksville for the fun with. . .
~ 50% OFF ALL FOOD…ALL DAY (dine-in only)!!! ~ Mariachi Band * DJ!